IBB Cyclery and Multisport: 2013 Argon 18 E-118 is in! 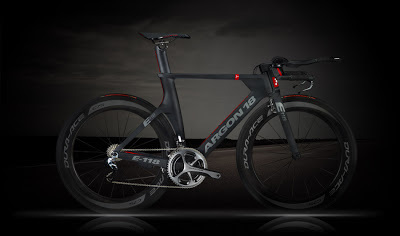 2013 Argon 18 E-118 is in! 2013 Argon 18 E-118 has recently arrived and is currently being built up!